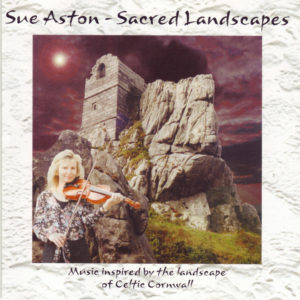 This album is beautiful and when you listen to it you are whisked away to Cornwall. The whole album shows how much effort and hard work has gone into it. 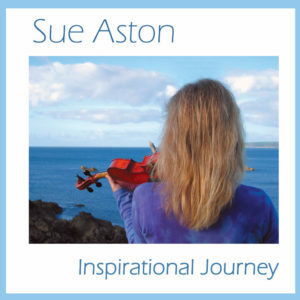 Buy it, sit back, shut your eyes and listen to the beautiful sounds that Sue and the other musicians have produced. 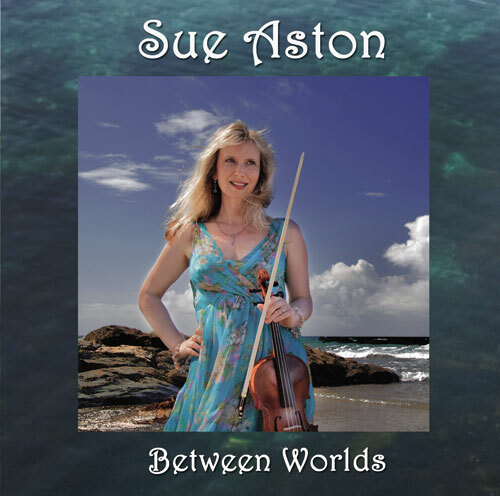 Between Worlds could perhaps refer to the space between the world of Classical music and folk music, both delicately explored here by a musician passionate about both. As the lyrics to the album’s opening song suggests, it is the place where the sea meets the land that the title actually refers to. Coming over at times like the soundtrack to a good BBC costume drama, the instrumental pieces offer that sort of sense of the past. The title song, in particular, could quite easily fit the scene where Marianne Dashwood woos Colonel Brandon with mezzo soprano Maria Heseltine standing in for Miss Winslet.